Ruijin Hospital will lead a new health innovation zone to develop laboratory results for clinical use. A new health innovation zone, which mainly focuses on research and development of products from laboratory to clinical and practical use, will begin construction on Sinan Road. Led by Ruijin Hospital, the new health zone will have facilities and equipment for translational medicine and will cooperate with labs and scientific institutes in Zhangjiang High-tech Park, hospital officials announced while celebrating the hospital’s 110th anniversary. 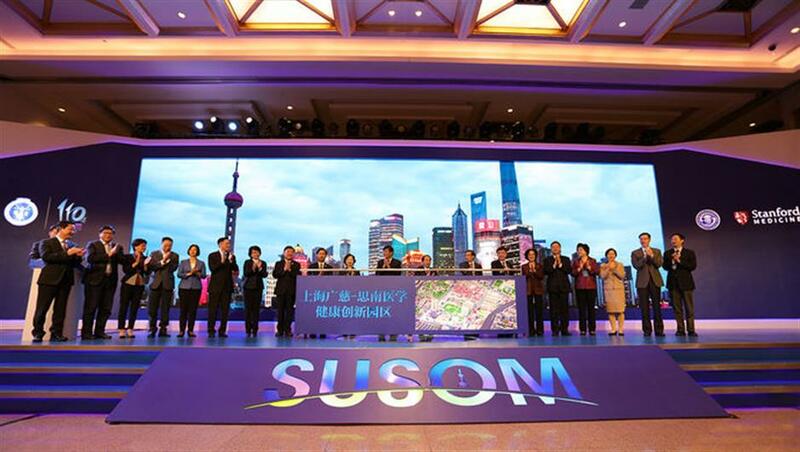 The hospital said it is leading three big medical projects including the Shanghai part of a national translational medicine key scientific base, a cancer proton treatment center and Shanghai's air ambulance center.